This spacious chair and a half offers traditional style with deep seating comfort that works wells for informal relaxing and more formal entertaining. 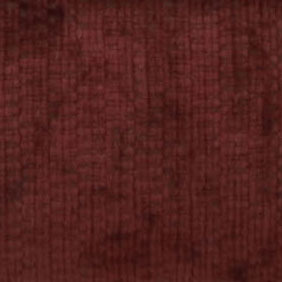 The luxurious textured diamond motif Umber chenille fabric offers plush comfort that complements the four red and gold print of the two accent pillows with fringe. A reversible box welted seat cushion, solid wood turned bun feet, and rolled arms round off the sophisticated look. 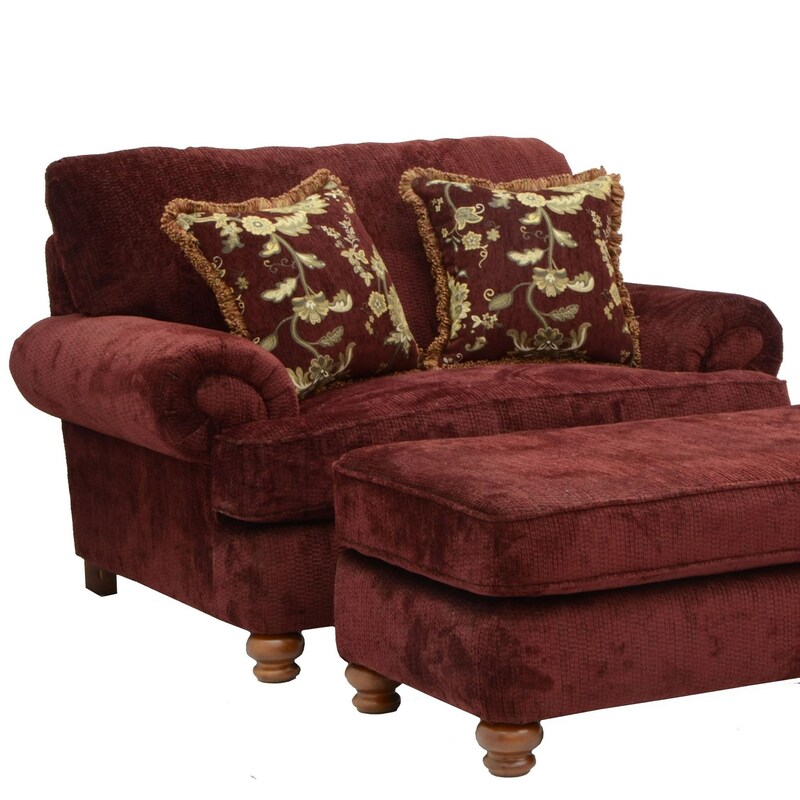 Complete your room with the coordinating loveseat, sofa, and ottoman. The Belmont Chair and a Half with Rolled Arms and 2 Decorative Pillows by Jackson Furniture at EFO Furniture Outlet in the Dunmore, Scranton, Wilkes-Barre, NEPA, Bloomsburg, Pennsylvania area. Product availability may vary. Contact us for the most current availability on this product. Padding & Ergonomics Pillow Pad Seating. Fiber-Wrapped Seat Cushions give added softness and secured fabric fit. Minimum 1.8-Density High Resiliency Foam delivers the comfort and contours you want, with the built-in bonus of durability. The 4347 Belmont collection offers a comfortable and traditional look to enjoy in your home's living room or family room. 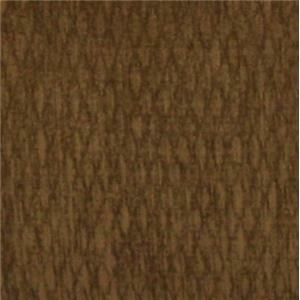 The textured diamond motif chenille fabric in Umber creates a great look that works well with casual to more formal decor styles. The deep red and gold colors of the accent pillows with fringe add to the style. Rolled arms and turned solid feet finish the elegant flair of this group's sofa, loveseat, chair and a half, and ottoman. The Belmont collection is a great option if you are looking for Traditional furniture in the Dunmore, Scranton, Wilkes-Barre, NEPA, Bloomsburg, Pennsylvania area. Browse other items in the Belmont collection from EFO Furniture Outlet in the Dunmore, Scranton, Wilkes-Barre, NEPA, Bloomsburg, Pennsylvania area.